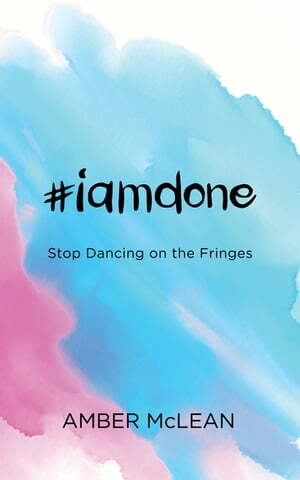 Collins Booksellers - #iamdone by Amber McLean, 9781683504719. Buy this book online. Are you ready to drain negativity? #iamdone is a new frontier of ambitious, awakened creators, innovators and movement-makers. dimming their whole self, to fit in. believing their genius has little value. They are done recycling through the same lessons over and over. Done dancing on the fringes of their big meaningful work. Done not being the full expression of THEMSELVES and their MASTERY. They. Are. Done. Are you?